God Bless America and our Veterans! 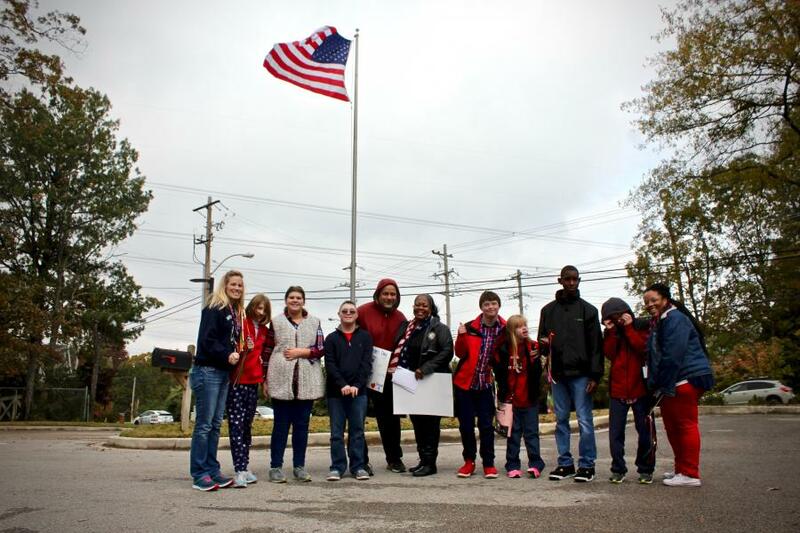 November 9th, we raised the Flag and honored our very own Veterans at Madonna, Ms. Keva Ford - U.S Navy, and Mr. Greg Strawn - U.S Air Force. Thank you both for your service, we are so grateful for you both. 'For the Veteran, thank you for bravely doing what you’re called to do so we can safely do what we’re free to do'.